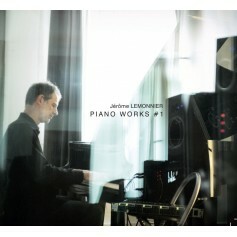 Born in Paris in 1961, Jérôme Lemonnier is a composer of theme music. 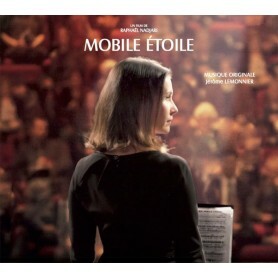 After studies to the Higher National Conservatory for Music and Dance of Paris he composes for the theater, the television and the song through numerous collaborations. 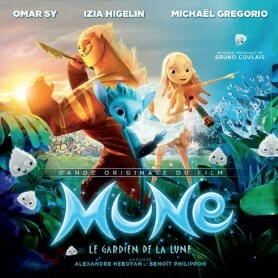 In 2006, he writes his first score for a movie, The Page Turner directed by Denis Dercourt, with whom he continues since a close collaboration (Demain dès l'Aube, La Chair de ma Chair, Pour ton Anniversaire et En Équilibre). 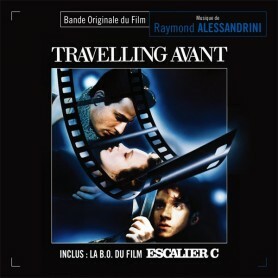 La Tourneuse de Pages (The Page Turner) was selected at the Ghent International Film Festival in 2007 and selected for the 2006 Cannes' Festival, with his score earning him a nomination for a César (French Academy Award). 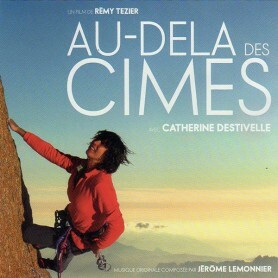 Demain dès l’Aube (Tomorrow at Dawn) was presented at the 2009 Cannes' Festival in the "Un Certain Regard" official selection. 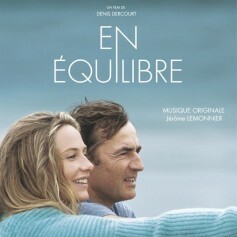 Denis Dercourt underlines the importance and the role of the music composed by Jérôme Lemonnier in the process of making his movies. 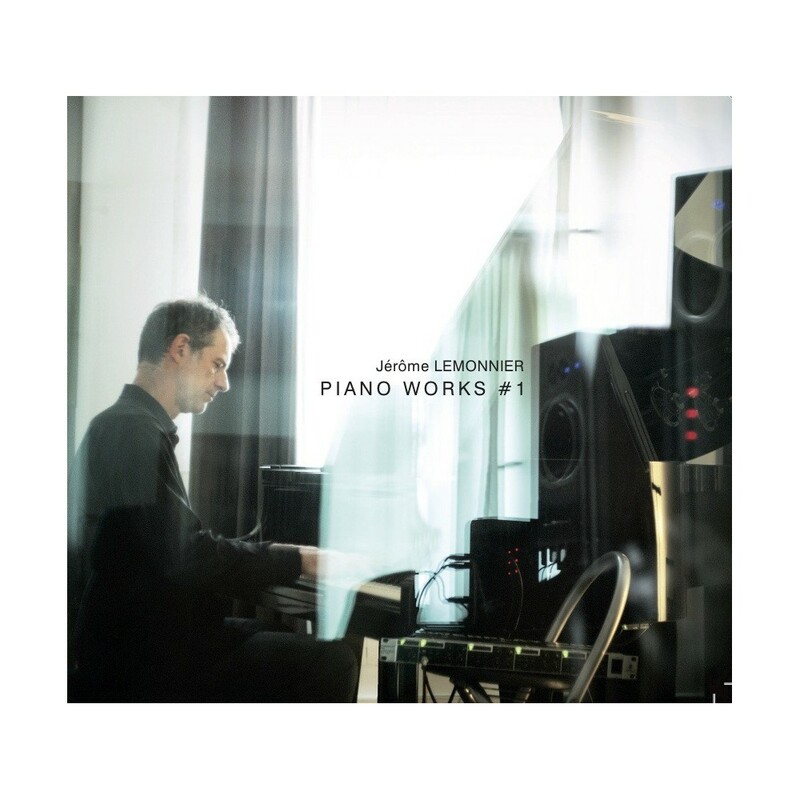 Jérôme Lemonnier records his debut solo piano album performing his classic themes from Denis Dercourt’s movies. 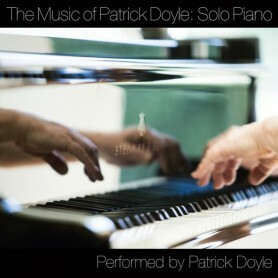 This is a delicate collection of some of his most beautiful film melodies. 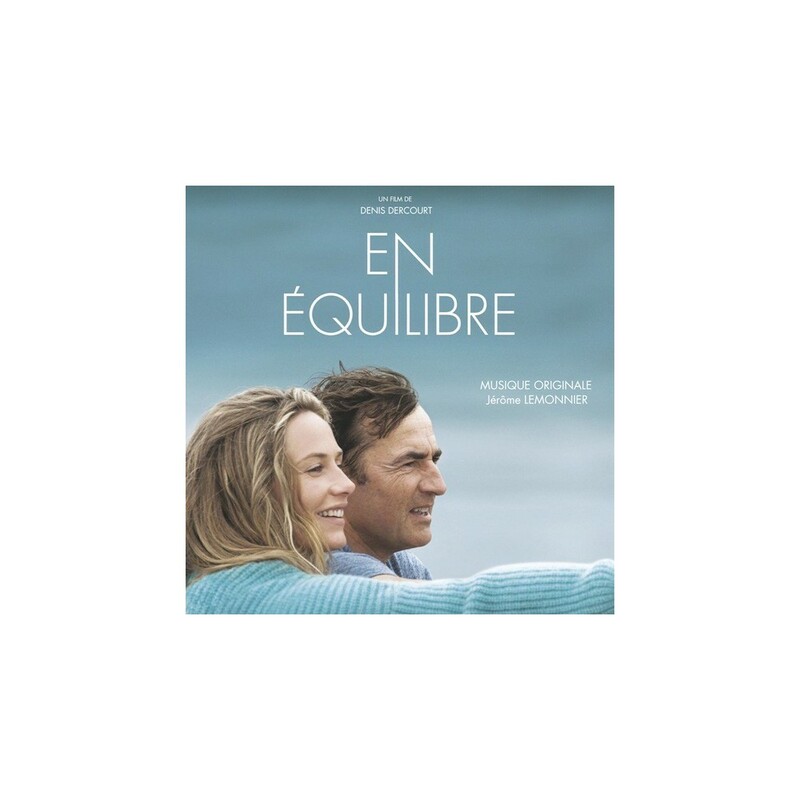 If you buy the Pack PIANO WORKS 1 + EN ÉQUILIBRE, you will receive the CD soundtrack of EN ÉQUILIBRE (2015).